We all know public art effects culture in ways far greater than the purse, but suddenly Atlantic City’s community stakeholders, both public and private are sending a message. Art and culture can expose the elusive quality of place by positively influencing a neighborhood and a city. 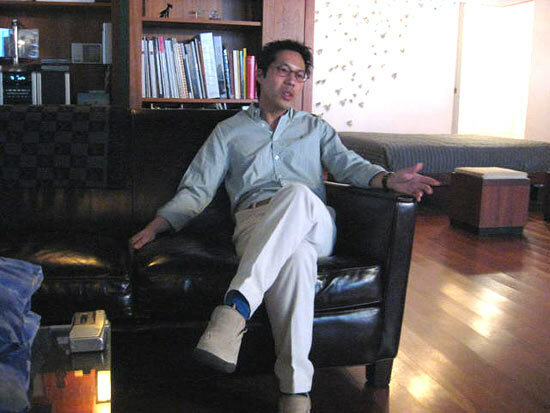 Earlier today I was at an exciting and inspiring event at Lance Fung’s SOHO loft. 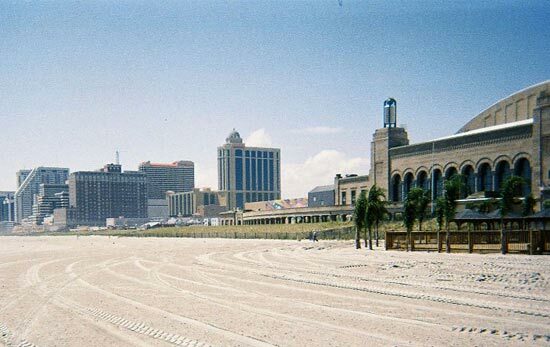 There I learned the Atlantic City Alliance (ACA) a newly formed non profit, has hired Lance and his group, Fung Collaboratives, to transform Atlantic City. They will collaborate to turn many entire vacant lots into commissioned works of art or as Lance describes them, magical green spaces. I find it amazing that in this economy the ACA holds, that for this country’s cities, right now art and culture are key. As daring a collaborationist as ever, Lance will triangulate Atlantic City with an exquisite 5 year long public art exhibition that will complete this message. 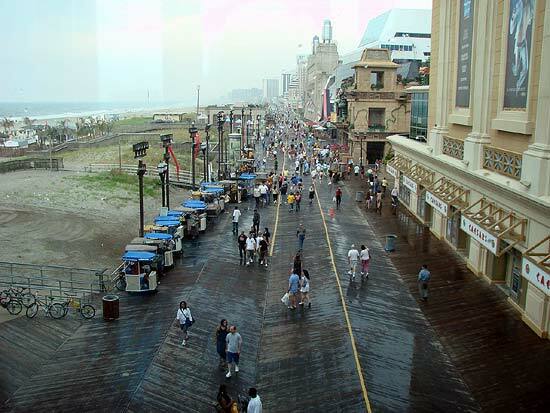 – Liza Cartmell, president of the Atlantic City Alliance.